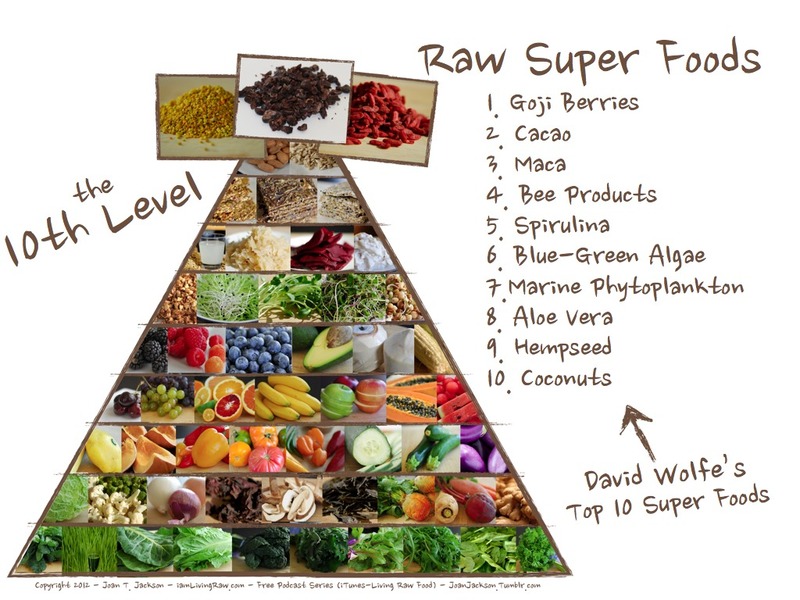 Abby is a Raw Food Nutrition Coach/Consultant through David Wolfe and the Body Mind Institute. and healthful lean body weight. How to consistently pick the best produce following the season while getting great deals when grocery shopping. and easily making them a thing of the past. ask for again and again. Making lifelong habits that provide the easiest and best way to improve your health, immunity, love of self and others. that are easier to clean. your lifestyle in social circumstances. 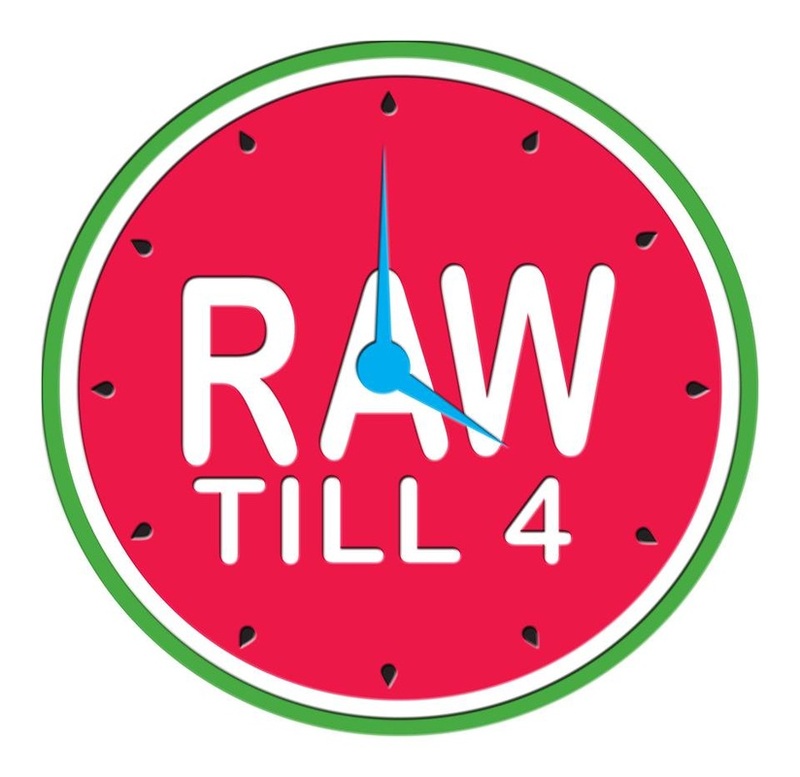 setting up a Raw till 4pm kitchen that is supportive of your improved lifestyle. to enable you to fulfil your goals. ​Being more in tune with the "Present"
of the world seem faded. ​to enviable vitality, longevity and well being.